Alongside the album’s central thematic concerns, another of Eick’s larger designs continues to unfold. On his ECM albums to date the trumpeter has been spelling out a kind of sonic calendar, with compositions named for the months of the year. With Ravensburg, “August” is added to a list that already includes “March” and “November” (on Midwest), “June” (on Skala) and “October” and “December” (on The Door). 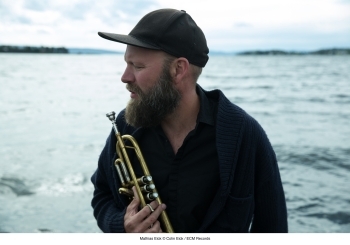 Mathias Eick has won numerous awards, including the International Jazz Festival Organization’s “International Jazz Talent” prize, the Statoil Scholarship and the DNB Prize. 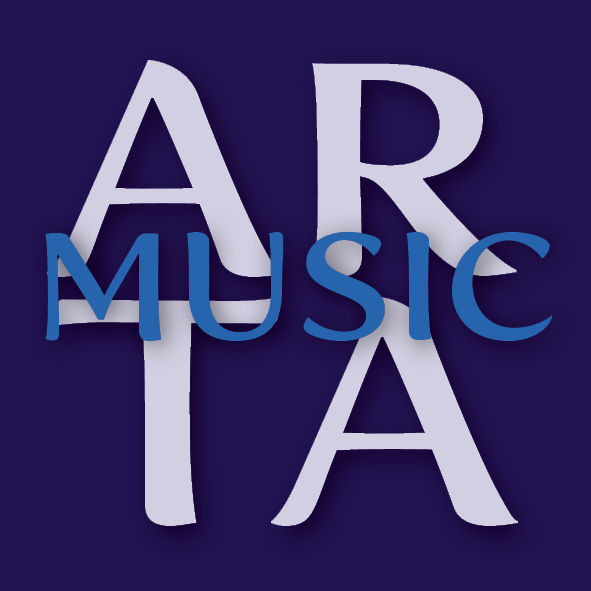 After finishing his formal musical education at NTNU Trondheim’s jazz studies, he soon gained acclaim working with artists including Trondheim Jazz Orchestra and Chick Corea, Jaga Jazzist, Iro Haarla, Manu Katché, and Jacob Young. As trumpeter, vibraphonist, double bass player, guitarist and piano player he has performed on over 100 albums. Ravensburg was recorded at Oslo’s Rainbow Studio in June 2017 and produced by Manfred Eicher, and is issued on the eve of European tour. More dates will follow in the summer, with the band reaching Ravensburg in August.